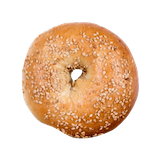 With three locations in Orange County, New York, Orange County Bagel Bakery is a perfect spot for breakfast, lunch, or just a quick coffee stop. Our bagels are baked fresh daily and our soups are homemade. 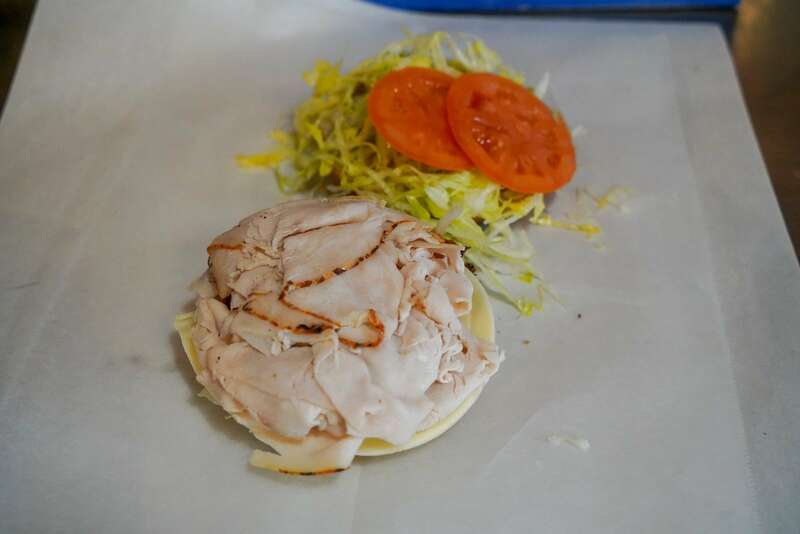 We use top quality ingredients in our sandwiches and sides. Our “Build Your Own” salad bar features over 40 toppings so you can have it the way YOU like it. We also offer catering for office meetings, receptions, birthdays, celebrations, holiday parties and more. Be sure to also take advantage of our FREE DELIVERY. No need to go hungry when you can’t leave work, you can rely on us to bring your meal right to your door. 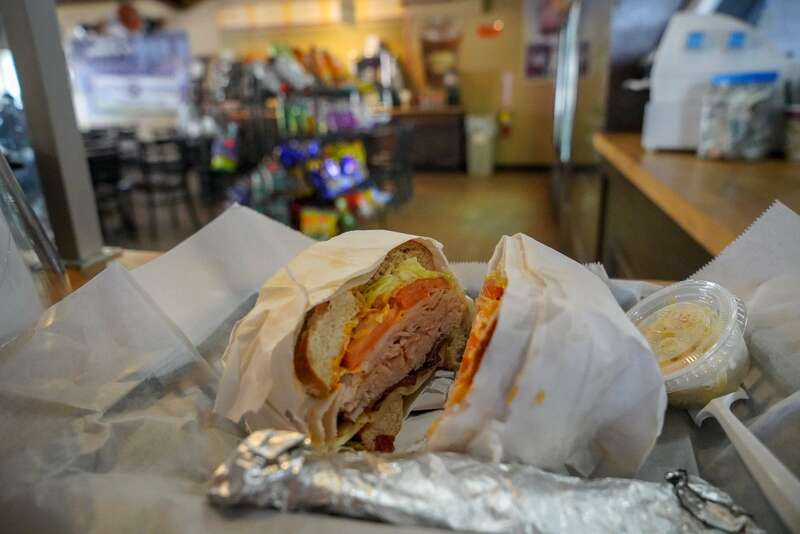 Orange County Bagel Bakery uses Boar's Head meats and cheeses exclusively.